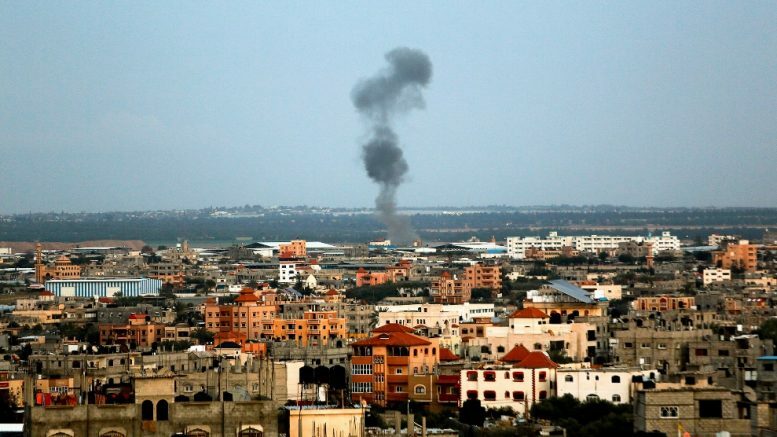 Sources in the Gaza Strip confirmed to Ynet that Hamas fired the rocket on Monday morning March 25, but said the terror group did not expect a massive response from Israel so close to the elections on April 9. But Haaretz reported that the steps taken in response show that Israel is preparing for a campaign likely to last several days, if not more. Be the first to comment on "Israel launches retaliation for Hamas strike on home that injured 7"